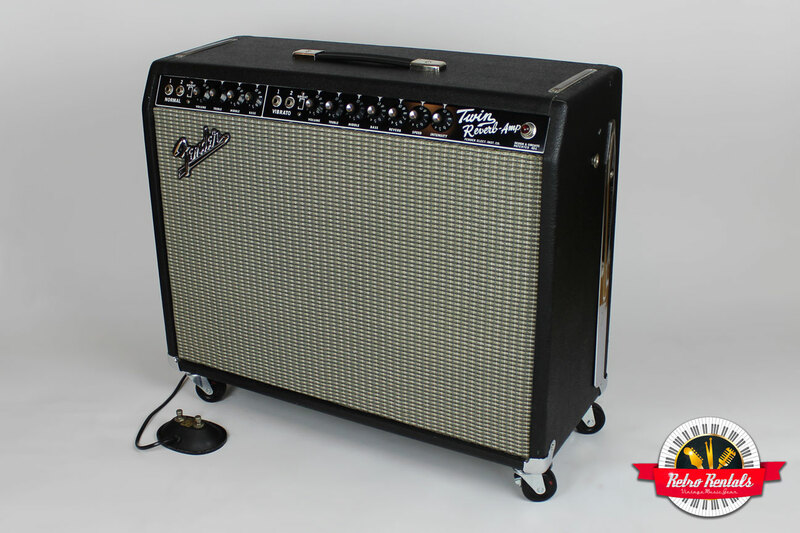 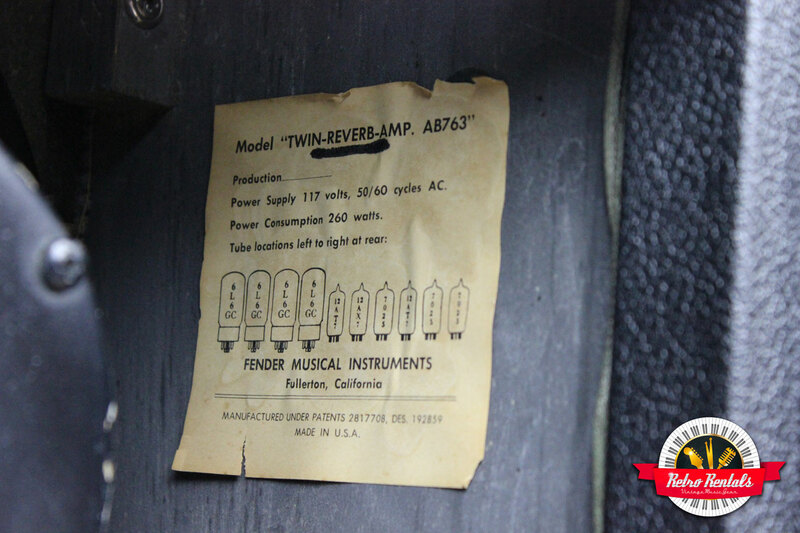 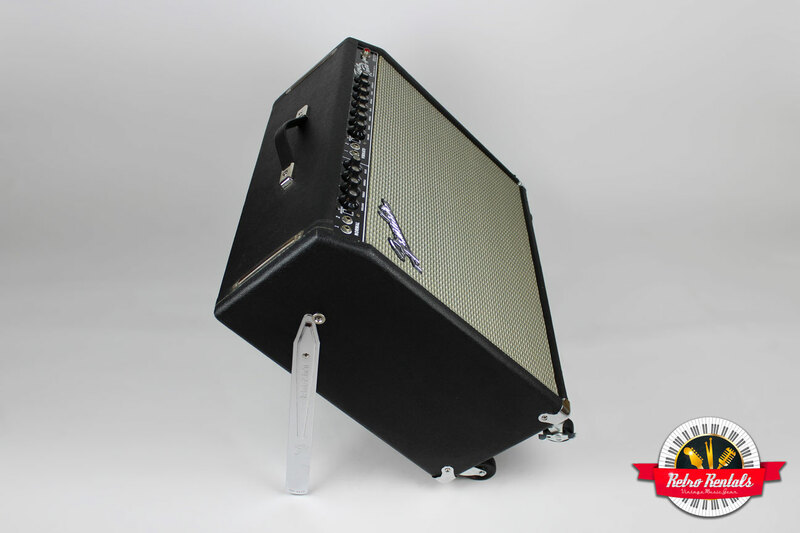 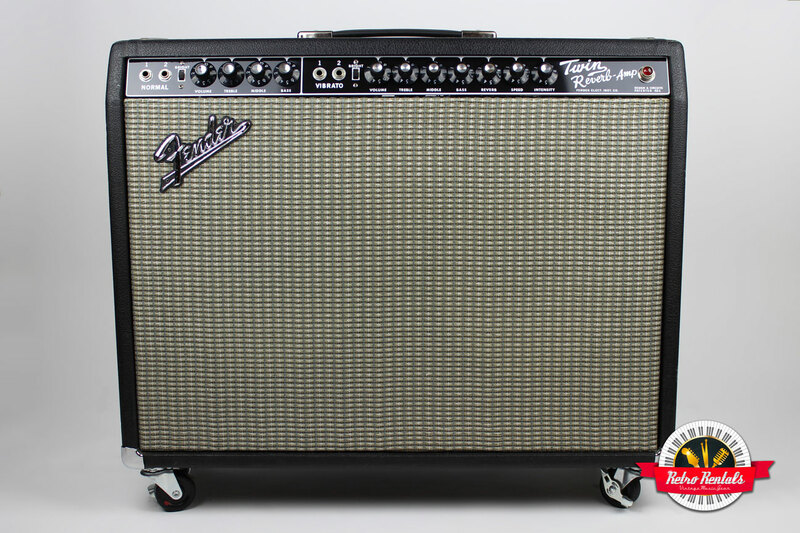 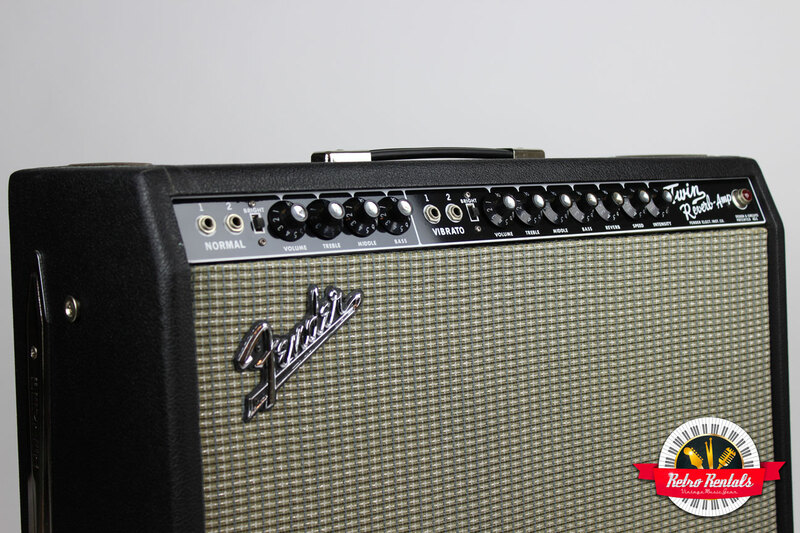 The golden era of Fender amps: the vintage blackface Fender Twin Reverb. 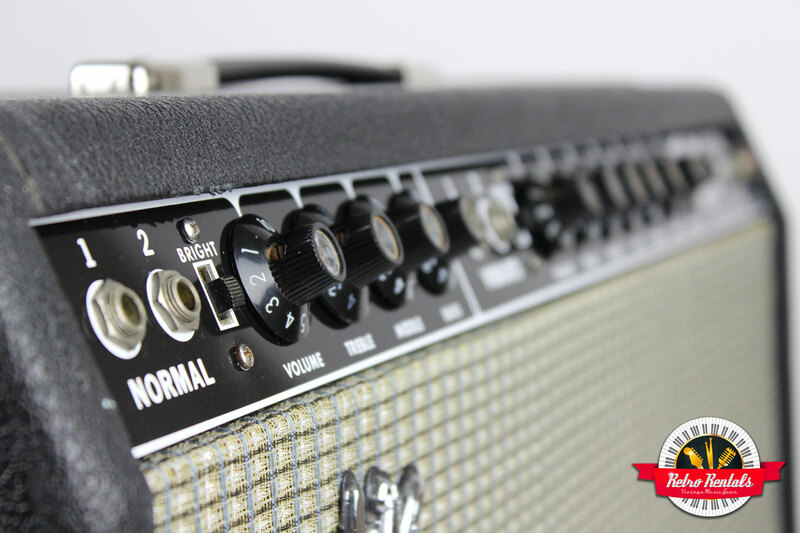 The reason they have so much value is because they have so much tone. 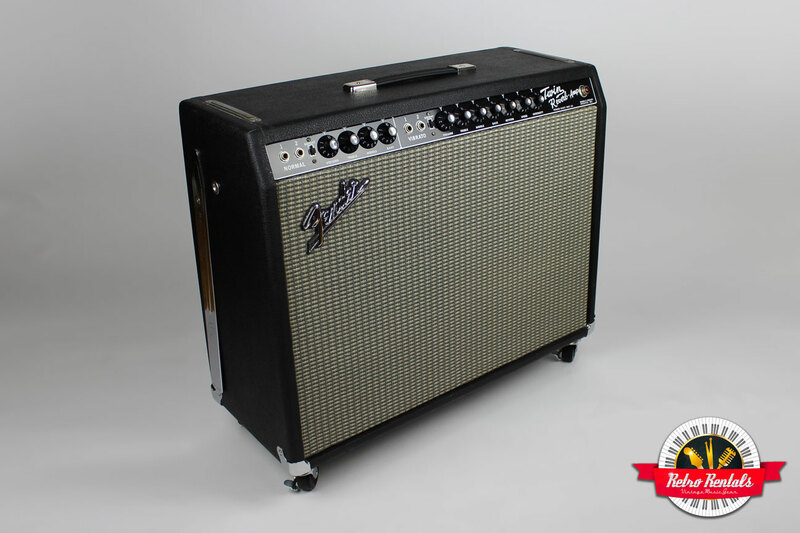 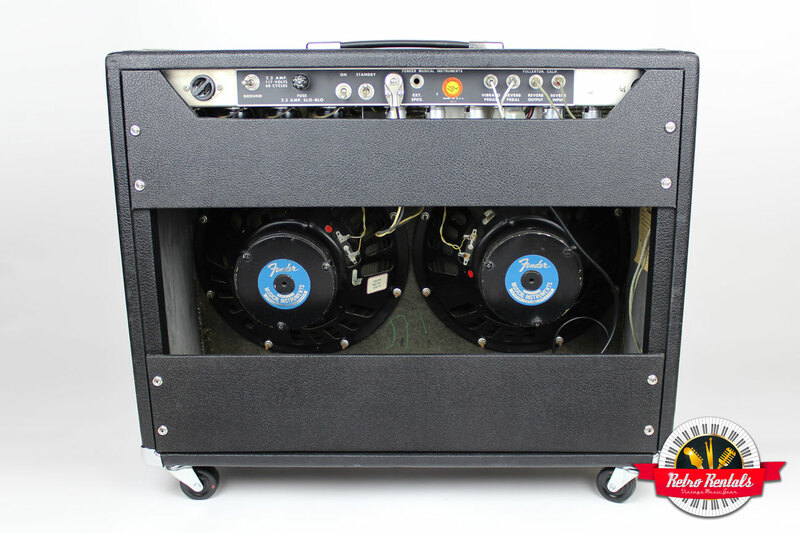 Paired with a Fender Rhodes, this sought-after amp is exponentially louder than a Rhodes suitcase amplifier plus it comes with the addition of reverb.